Ready to discuss building your next home? 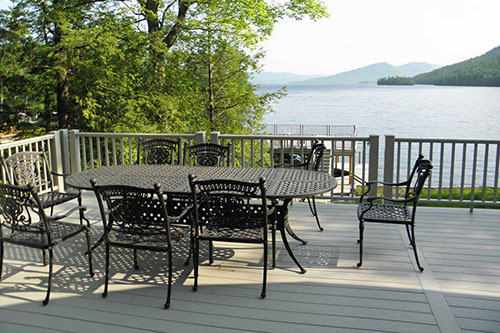 Bordeau Builders Inc. delivers you the experience you deserve. Available Now - Move In Immediately! Why settle for anything less than your dream home? 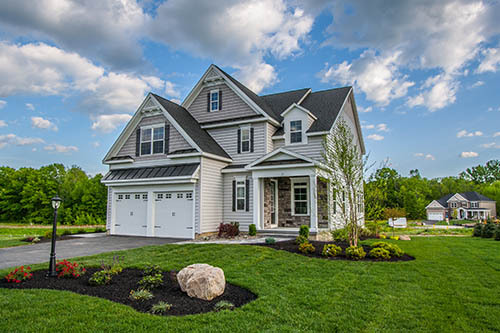 We’ll build your home your way, in the beautiful new neighborhood of Honey Hollow. 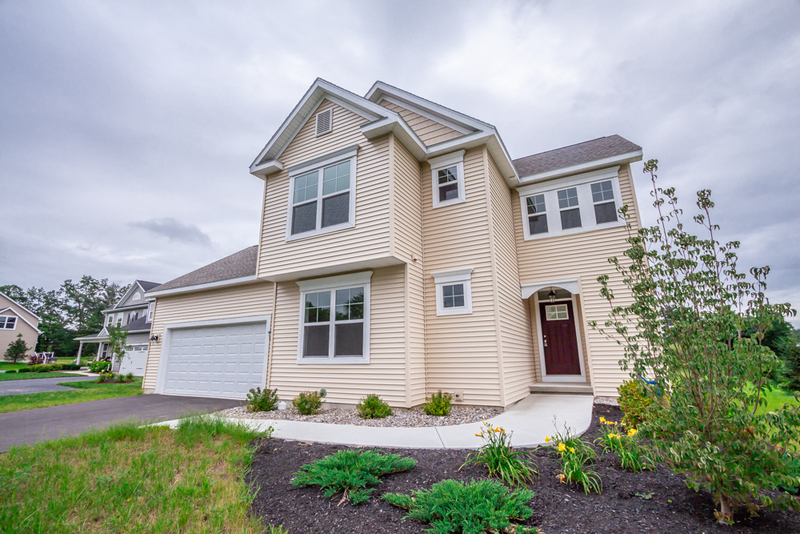 Located in a great, convenient location in Clifton Park, Honey Hollow is close to everything. 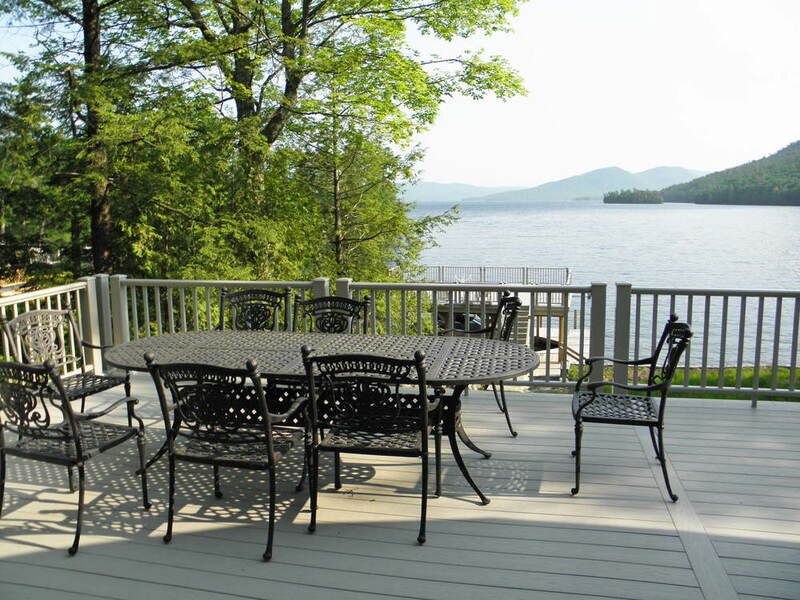 We offer beautiful home sites and a included features package that is second to none. Custom built spectacular homes since 1980. Choose any type of home you like, whether it be thickly wooded or bright and sunny! Bordeau Builders was an absolute pleasure to work with. 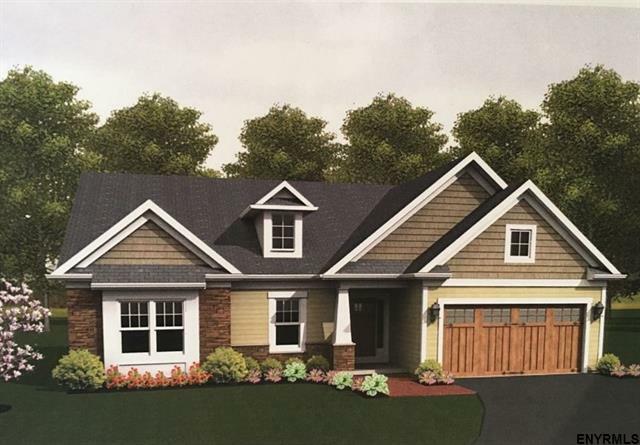 We went to many other builders to customize a floor plan to our family’s living needs and they could not do what we were looking. 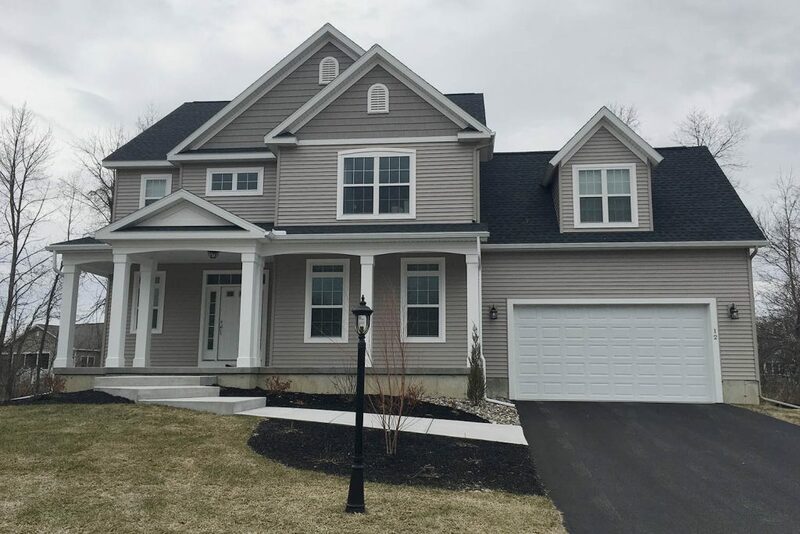 Bordeau Builders accommodated all our wants and needs and delivered our dream home to us. We have built several homes –by far this is the best experience and the best home . I highly recommend them to build your home. 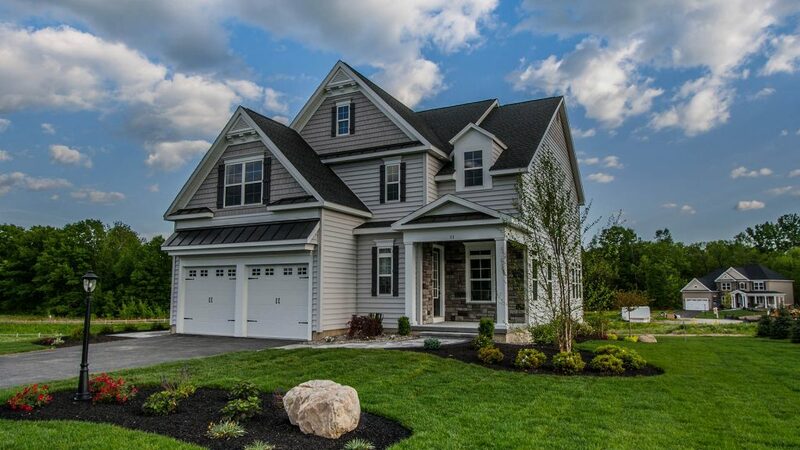 The way they build a home with their standard features is above and beyond. Their proactive features such as gluing and screwing the sheet rock to eliminate nail pops. They take a proactive approach from the ground up. Their standard customization is above and beyond any other builder we have met with. 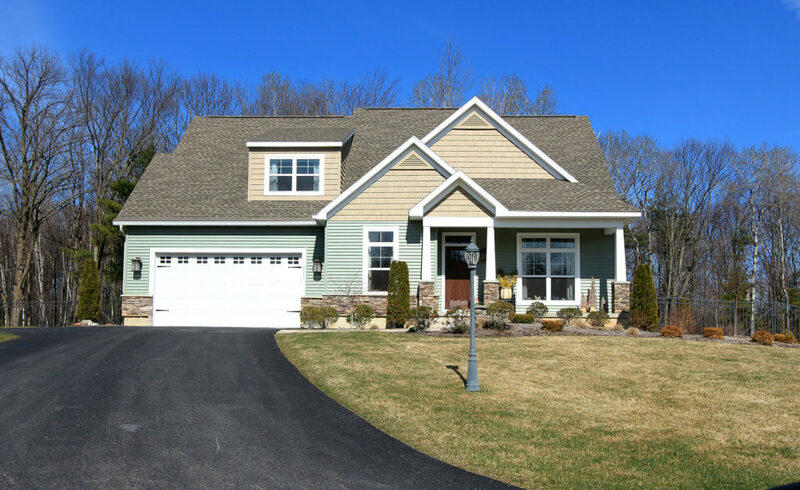 Building a home with Bordeau Builders was one of the biggest, yet best decisions we’ve made. 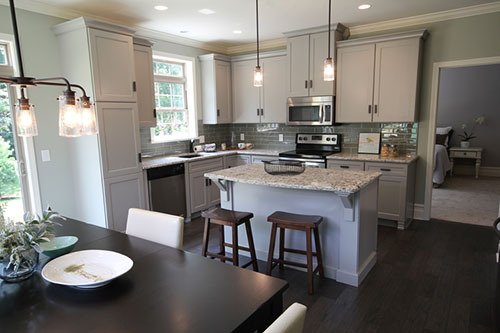 We can’t say enough about the attention to detail, craftsmanship and quality that Bordeau Builders put into our home. Everyone that we dealt with, from Design through Construction was awesome. We absolutely love our house and enjoy it everyday. We have Gary Bordeau and his team to thank for it. They made the whole building process enjoyable and exciting. We’re true fans of Bordeau Builders! 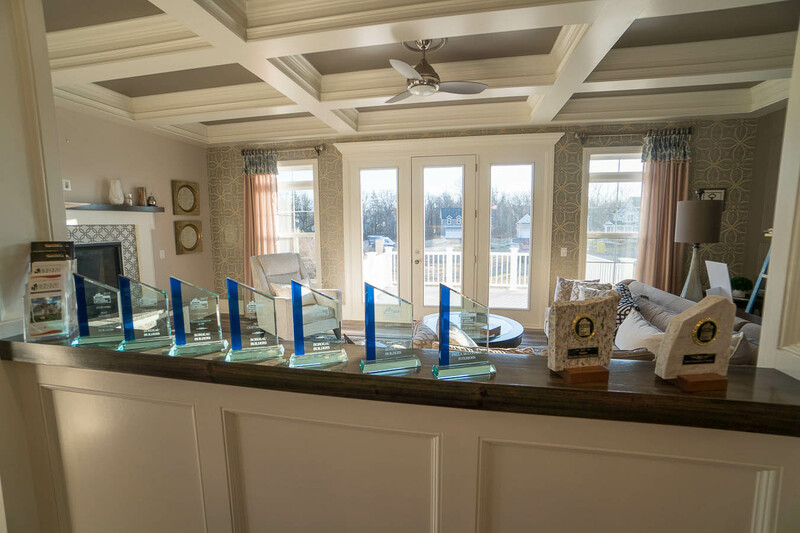 Bordeau Builders is proud to announce that we have earned many awards at the 2017 Capital Region Parade of Homes! 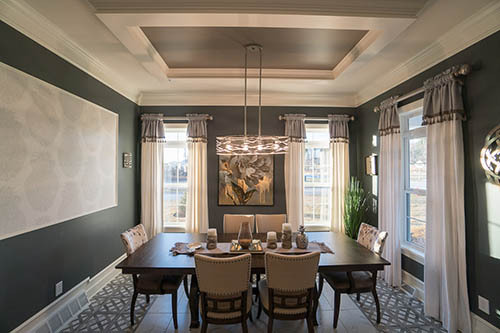 In the Luxury Home division Bordeau took first place for Architecture, Craftsmanship, Kitchen, Interior Decorating & Design, Master Bedroom Suite, Landscape & Outdoor Living, as well as Best Overall Luxury Home. Have Questions? Ready to Get Started? Call us at 518-885-2984 today!